Hardwood flooring and sustainability are two topics that have a lot of crossover. Why you may ask? Well, hardwood flooring is an incredibly popular type of flooring and more and more often consumers are asking questions about how those wood planks got to be wood planks. 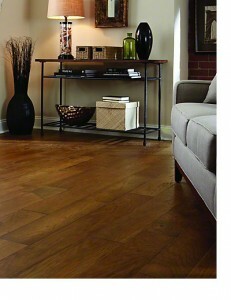 What many don’t realize is that hard wood floors can be made from resources that have little impact on the environment. Because of this they may not entertain all of the options available as well as the terrific styles and qualities of a hardwood floor. Those that have these concerns need to purchase an Anderson Hardwood Floor. Anderson Hardwood Floors is a hardwood flooring manufacturer that takes those consumer concerns to heart. So much so that ALL of Anderson’s domestically sourced flooring has gone through certification with third-party environmental organizations. Anderson Hardwood Floors are not just stylish, they are tested by labs to make sure that the sustainable materials promise is being met. Both Anderson floors and third parties test the flooring to confirm that the Anderson Hardwood Floors are some of the healthiest and environmentally responsible hardwood floors on the market. 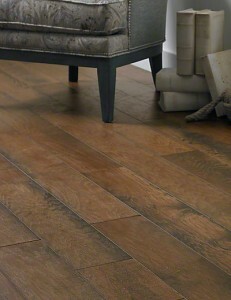 A fine example of this is the Antique Walk line of hardwood flooring. 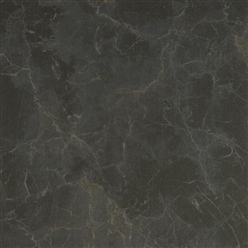 It has a great elegant style with a streak of rustic mixed in. A vintage look that goes well with traditional or contemporary because it such a timeless look. 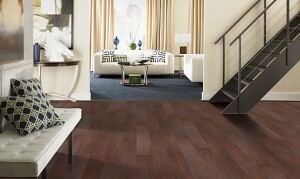 Anderson has recently started supplying American Carpet Wholesalers with high quality solid wood flooring. These floors continue to forward the ideal beautiful floors that Anderson has offered for decades in its engineered floor lines. 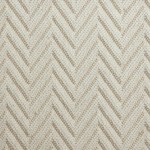 With the superb rustic hand-scraping, wire-brushing, pebbling, and other custom surface finishes that can only be achieved by Anderson’s skilled artisans. To view all of the Anderson engineered and solid hardwood floors available at American Carpet Wholesalers low prices visit there site. Or call and speak with a flooring expert at (800) 548-2706.